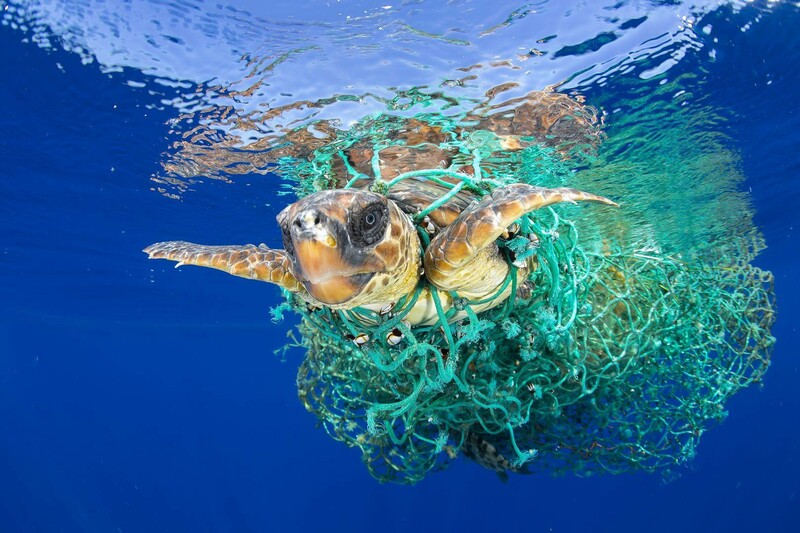 After watching the BBC documentary ‘Drowning in Plastic’, which highlights the amount of plastic that is currently in our oceans, the dangers this is having to the animals and if we are able to reverse the effects, I am super motivated to do everything I can to cut down my plastic use, live more sustainably and try to cut my carbon footprint down. One of the first scenes shows seabirds called ‘Flesh-Footed Shearwaters’ having a medical exam on an island 20,000 miles away from the nearest human land, and the scientists were squirting water into their stomachs to help them regurgitate the plastic pieces that they have ingested. Now they were only babies so have only eaten what their mother had bought to them and regurgitated. Some of the baby birds were then too heavy and weighed down to float in the sea, so they died. Absolutely heart breaking! I warn you, if you watch the documentary, make sure you have a tissue with you, its heart wrenching. 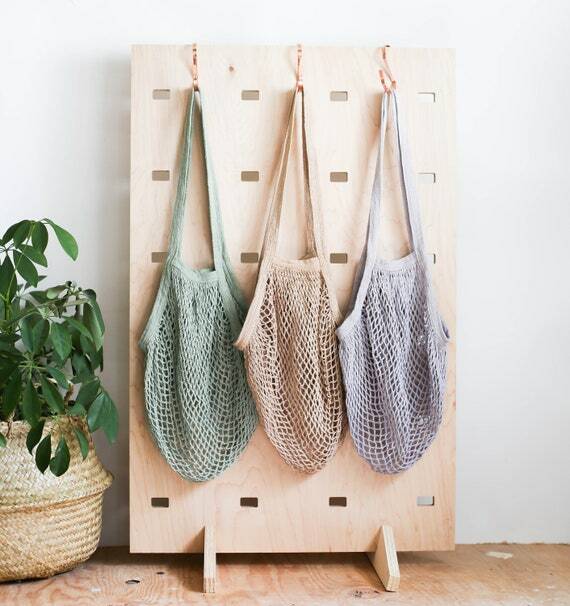 This is super easy and can be a really stylish way of carrying your shopping home. I always make sure I have a canvas bag rolled up in my handbag just in case I purchase something. There are some really lovely ones around as well, and it saves you 5p and carrying plastic around. 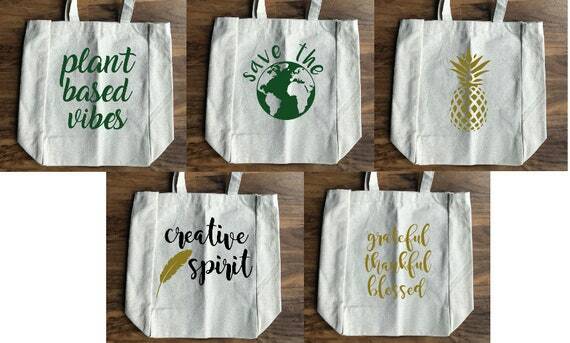 I would recommend getting one from Etsy, because then you can support a small business. 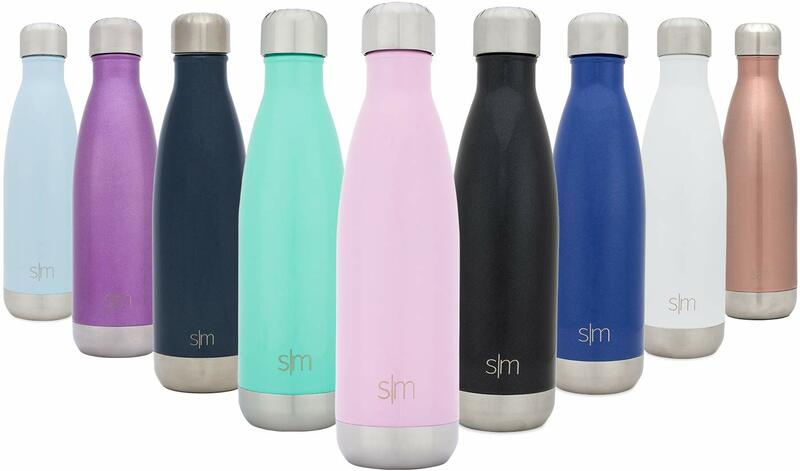 Reusable bottles are not only good for the environment as you save using single use plastic, but also it can save you some money. Many people think that the water out of the taps is not good enough to drink, but in fact, here in the UK we have some of the cleanest drinking water you can find. Plus, you will not suffer from the BPA chemicals that are in certain plastics, which can interfere with your hormones. I have this bottle, as it is metal and is really good to keep your water cold, and if you put a hot drink in there it will keep it warm for up to 12 hours, perfect in this chilly weather we’re having. 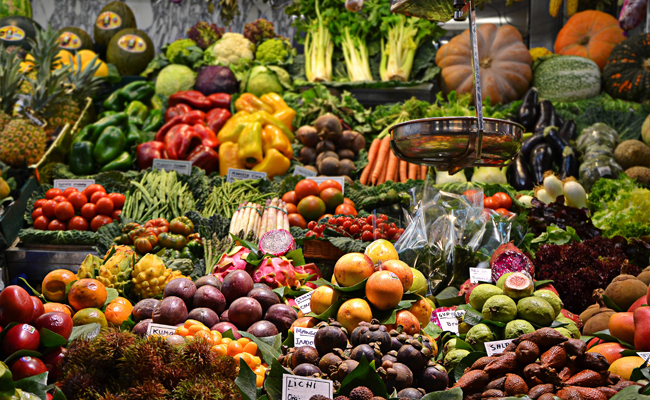 Markets for your fruit and vegetables are so good as they are fresh, cheap and most of the time, not wrapped in plastic like they are in the supermarkets. 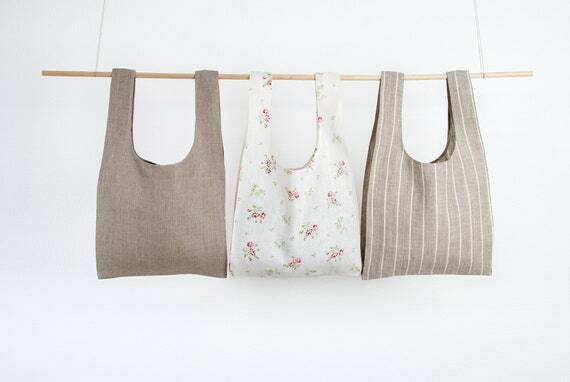 And if you take your reusable bag with you then you won’t need the plastic bag. I always take a tuppawear box with me too just in case I purchase some smaller items like tomatoes that could get squashed or roll around. 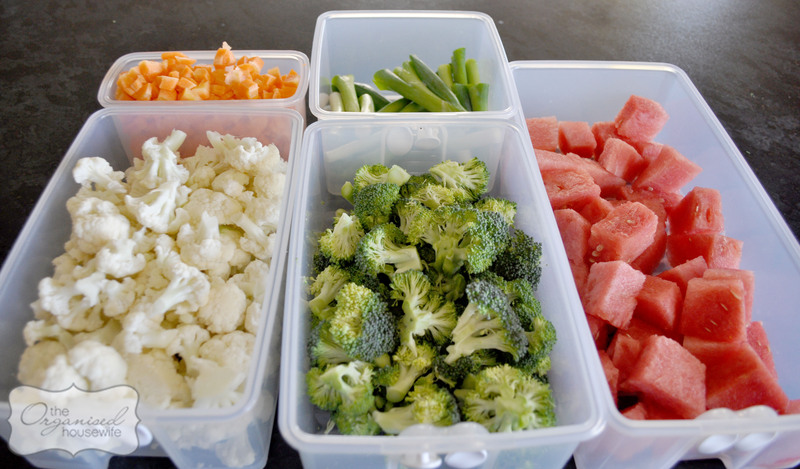 It’s really good to keep frozen vegetables and fruits in your freezer to be able to throw into meals whenever you fancy. But the ones sold by supermarkets are usually packed in a plastic bag. However, if you buy the ingredients fresh, then chop them up and pop them in a tuppawear container and in the freezer, you will have lovely fresh ingredients but also without the plastic. Shampoo bars are becoming really popular now. If you haven’t heard of them then they essentially look like bars of soap, but once you lather them up, they are great to wash your hair in. Lush stock loads of different types of these and some of them smell amazing! They are great for people that travel as they are really light and the bars can give you between 80-100 washes so such a good value for money.